But even with low top speeds, accidents are always possible and it's best to make sure you are covered before you get behind the wheel. 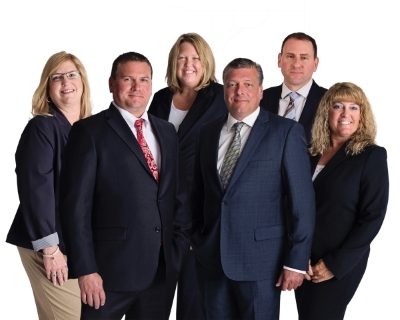 At Tripp & Associates Insurance Agency, we offer Golf Cart insurance to clients in Warsaw, Syracuse , North Webster and all surrounding communities. Figuring out the proper golf cart insurance isn't a simple task. Before you hit the grass (or asphalt), get in touch with the team at Tripp & Associates Insurance Agency to find a golf cart insurance policy that works for you.